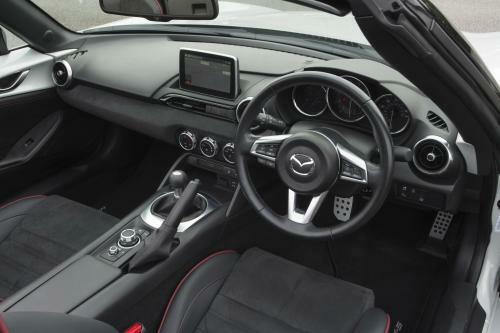 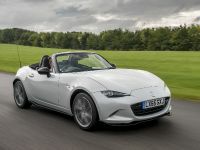 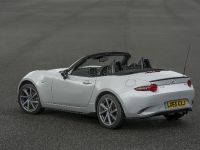 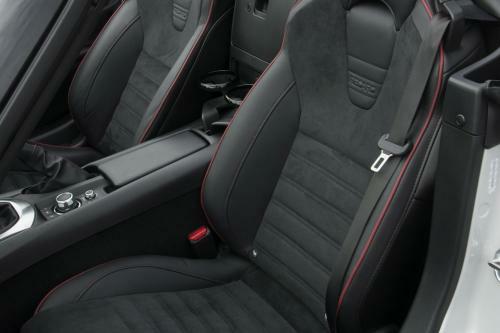 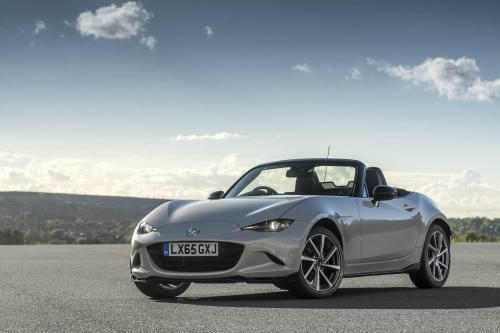 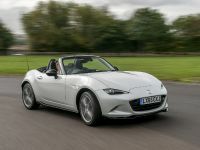 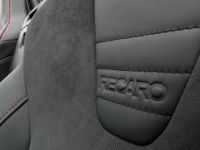 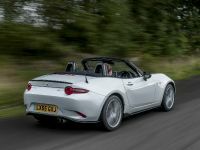 Mazda MX-5 Sport Recaro Limited Edition is the rage topping model in MX-5 lineup. 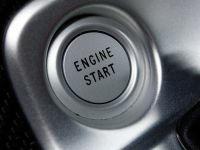 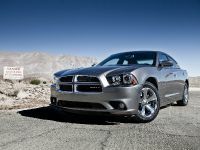 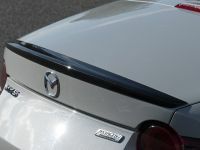 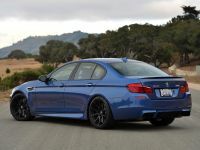 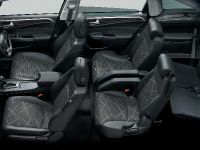 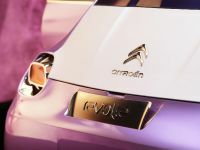 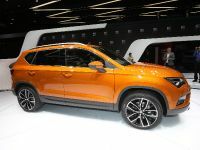 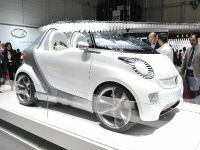 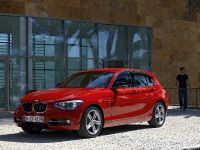 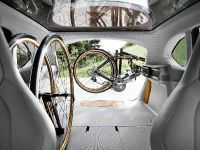 The model offers sporty styling enhancements and extra equipment. 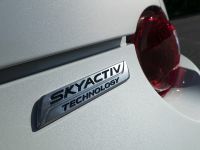 It is available in two paint colours – Soul Red Metallic and Ceramic Metallic, both powered by 2.0-litre 160ps SKYACTIV-G petrol engine. 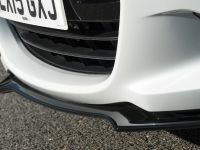 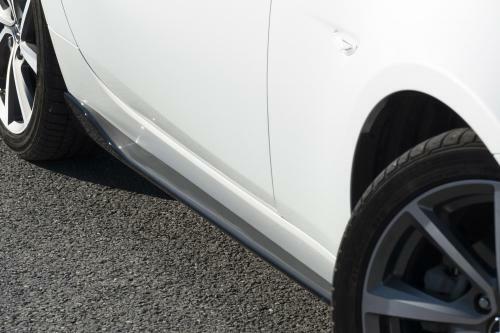 Sports Aero Kit and Diamond cut alloy wheels are also featured.